PLATO OVO 27X24 Cms. Caja 6 Uds. 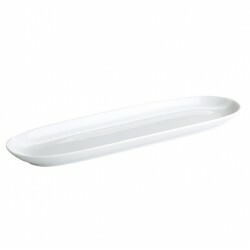 BANDEJA BAGUETTE 33x10 PORCELANA Caja 6 Uds. BANDEJA BAGUETTE DONG 30x13 Cms. PORCELANA Pack 6 Uds. BANDEJA DONG 30X8 PORCELANA Pack 6 Uds. 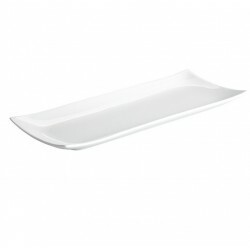 FUENTE TRAY 33x24 PORCELANA Caja 12 Uds. 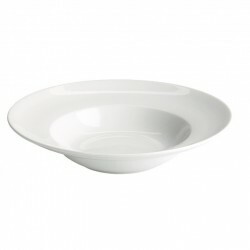 PLATO HONDO 30 Cms. Pack 12 Uds. 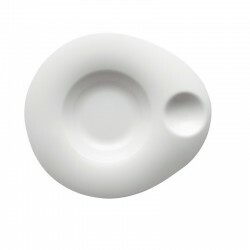 PLATO HONDO 27 Cms. Caja 12 Uds. BANDEJA TAPAS 33x14x0'5 Cms. Caja 4 Uds. BANDEJA PIZARRA DEGUSTACION 14x19x0,5 Cms.